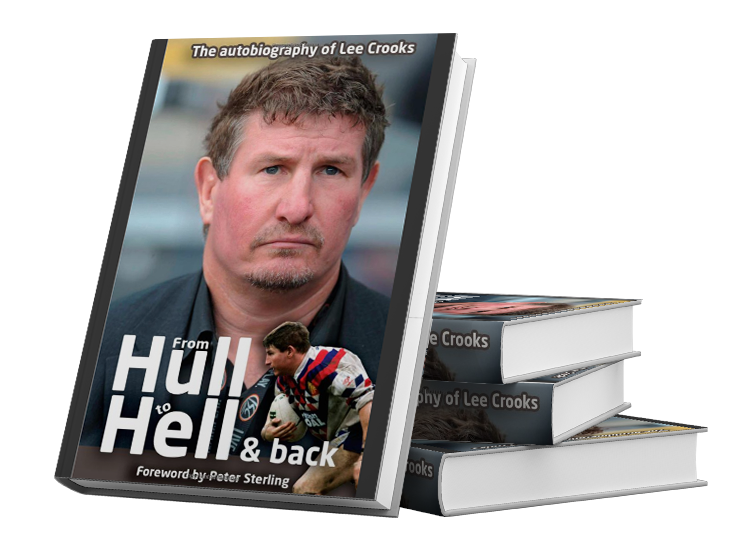 Howes Etc has co-ordinated the publication of Lee Crooks autobiography entitled From Hull to Hell and Back. The 350-page hardback was published early in August 2011 and billed as one of the most candid life stories in Rugby League’s ever-growing library. Howes Etc originated the project with client Lee Crooks, appointing author Vince Groaks and publishers Scratching Shed and overseeing both the development and marketing of the book.